Select Golfing Magazine at checkout for a 15% Holiday Season savings. Looking for an ultra-premium golf club for Dad that’s loaded with all the tech and innovation you know he wants, but without breaking your Holiday budget? Tour Edge has your answer with their new Exotics EXS driver, fairway metals and hybrids. 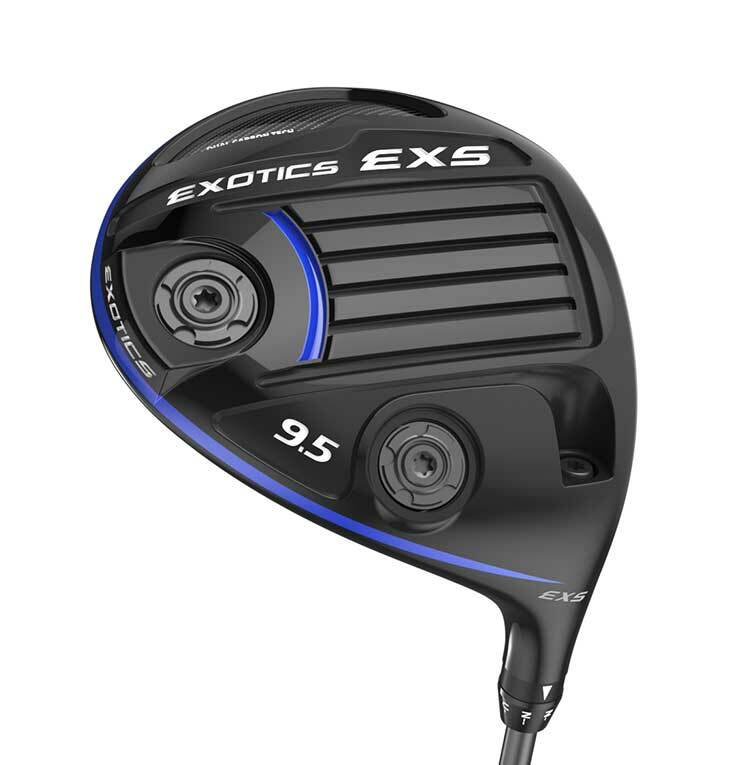 The entire Exotics EXS line of metalwoods feature a ton of game-enhancing innovations that has led the clubs to already be in play and collecting Top 10 finishes on the PGA Tour Champions. 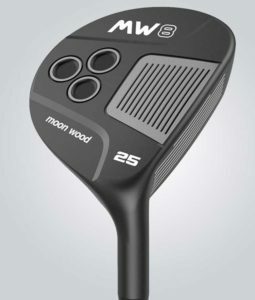 The loaded-with-technology driver features a Flight Tuning System (FTS) that includes interchangeable weights, an adjustable hosel that allows for plus two or minus two degrees in loft, RollFace Technology for an expanded sweet spot and Dual Carbon Fiber placement for ideal weight distribution. The new ultra-premium, high-performance clubs are in stores now with the EXS driver selling for an amazing $299, the EXS fairway metals for $229 and the EXS hybrid for $199. Visit shop.touredge.com or search for a local retailer here. 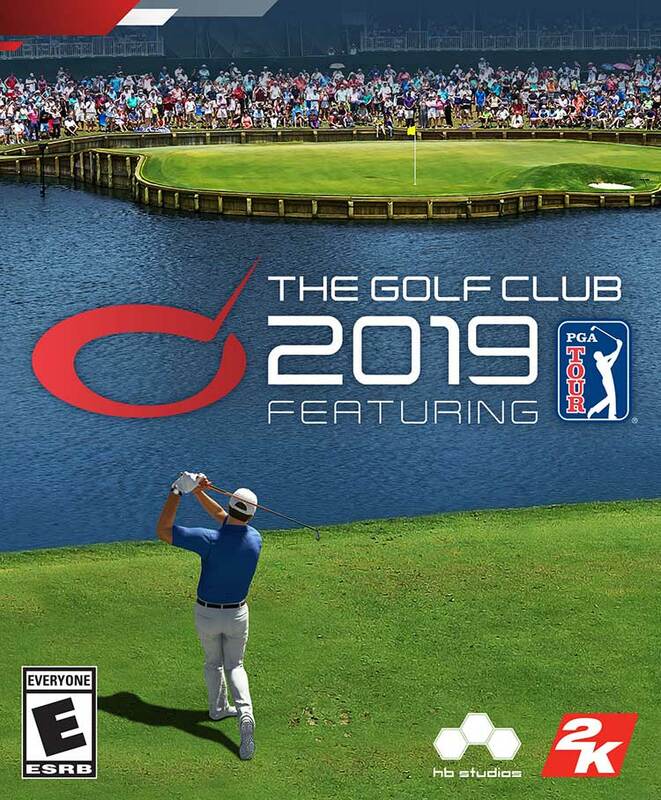 The Golf Club 2019 Featuring PGA TOUR marks the PGA’s first foray into video games since 2015. 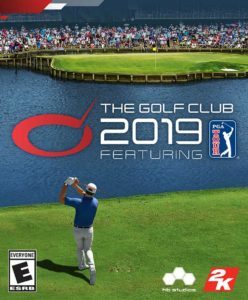 Backed by renowned video game publisher, 2K, The Golf Club 2019 brings the majesty of the sport to modern video game consoles, setting a new franchise benchmark for authenticity and realism through improved gameplay and visuals. 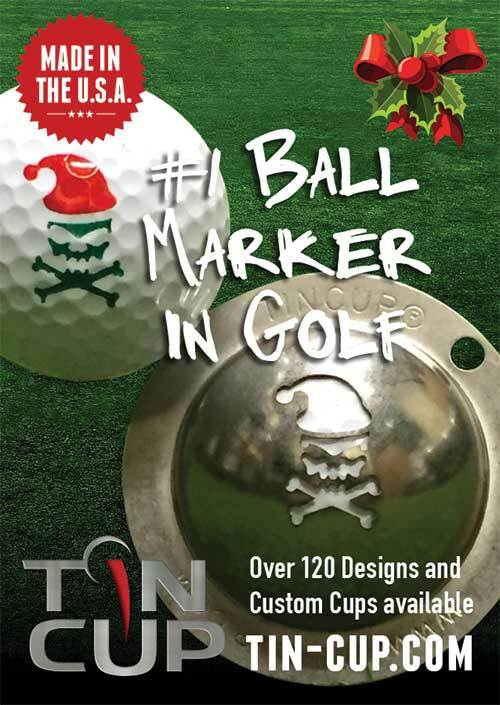 The perfect gift for golfers in the off-season. 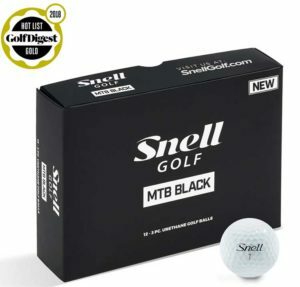 In 2018 Snell Golf has continued to grow as the leader in direct-to-consumer golf balls. Dean Snell, co-inventor of the Titleist Pro-V1 and long time golf ball guru at Taylormade continues to bring his best with the MTB Black and MTB Red models. The MTB Black is the flagship model with a 3 piece, cast urethane design that rivals performance of the large brands, but at a fraction of the cost. 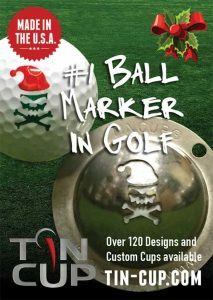 The Tin Cup Marker enables you to “Make Your Mark” with a personalized ball marker using the logo or design of your choice. There are over 140 existing designs available or you may request your own personal custom design. The SkyCaddie® SX500 GPS handheld is powerful, reliable, ruggedized, packed with stroke-saving technology and delivered with the largest and most visually stunning display among distance measuring devices in golf. With its 5-inch, full HD touch screen, it is the most powerful way to measure yardage while providing the very “best view” in golf. It’s preloaded with over 35,000 best-in-class courses and features Wi-Fi connectivity to streamline application updates without connecting to a computer. 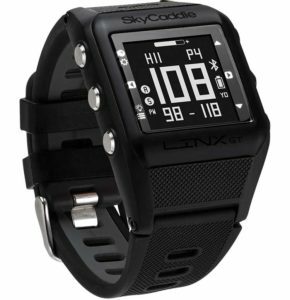 The SkyCaddie® LINX GT comes packed with best-in-class preloaded courses and powerful features to save strokes and improve your game. 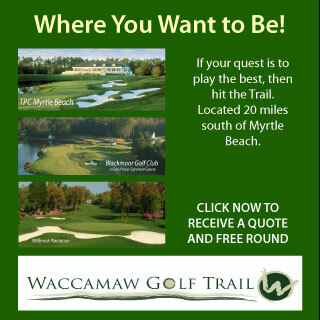 Get distances you can trust to every part of the green AND every hazard on the course. 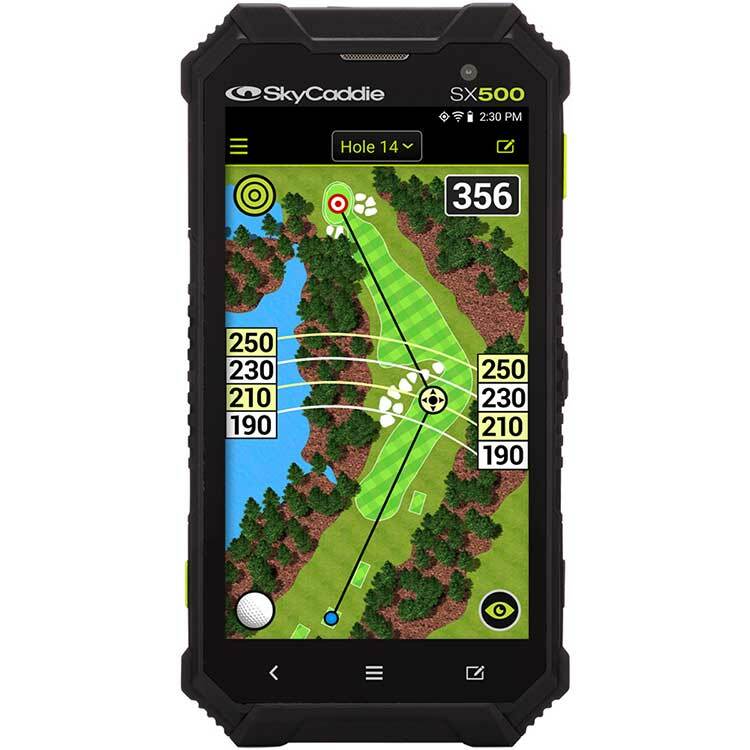 Use the SkyCaddie® Mobile synchronized companion app to get vivid HD views of the entire hole when you need more information. The SkyCaddie LINX GT is SmartTag Ready, making it the best, easiest-to-use game tracker on the market! Indi Golf StingRayTT wedges feature grooves running along the entire length of the face, optimizing launch, improving control, and increasing spin by 20% on a full swing measured using Foresight GCQuad. A proprietary ScoopBack design creates maximum forgiveness by moving mass higher in the face, and toward the toe. This creates optimal spin, control and forgiveness. 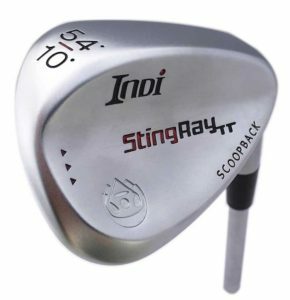 Available in right and left hand versions, the StingRayTT conforms with the Rules of Golf. Maximize your average distance and gain accuracy with the GX-7 X-metal Driver. 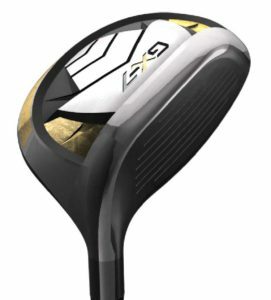 Boost your accuracy, hit more fairways, turn even your worst miss-hits into decent shots with the GX-7! 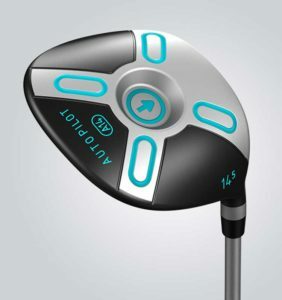 Independently proven by MyGolfSpy.com to be the best wedge on the market for mid-to-high handicap golfers, the C3i easily cuts through any lie in the sand or the rough without digging, and you’ll practically eliminate fat shots. And you can do it all without ever having to open up the blade. 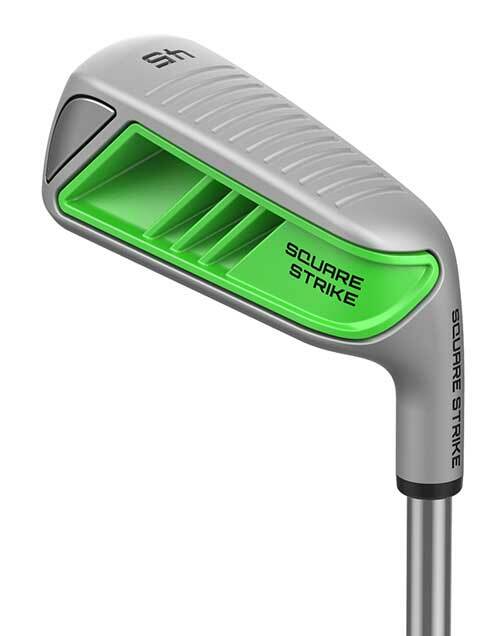 Using the technologically advanced C3i, you’ll be able to set up on every shot square and swing. It’s really that easy. 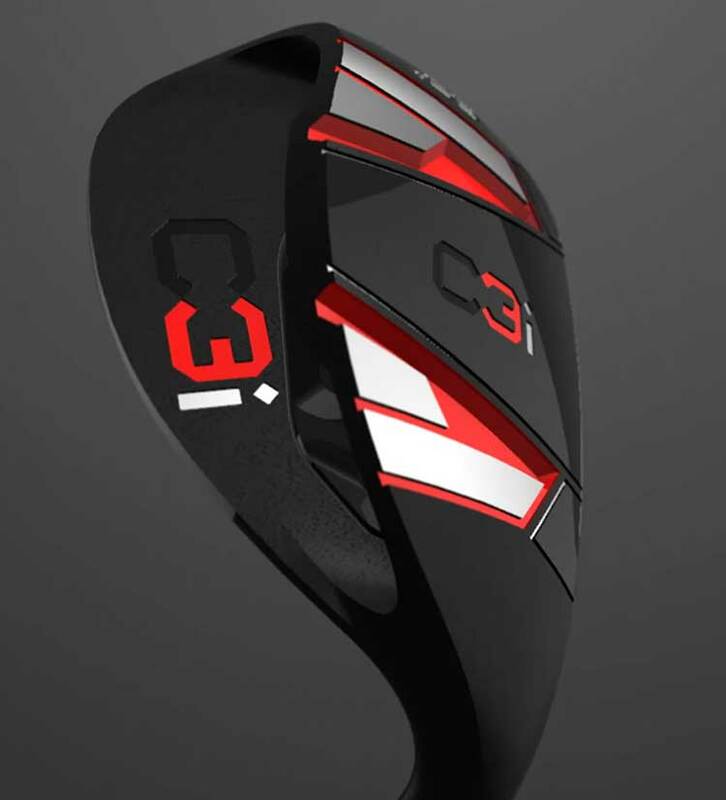 Say goodbye to weak drives and hello to explosive distance using the instant and measurable feedback of the SuperSonic x10. 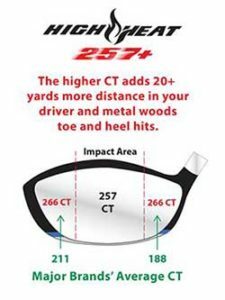 With just 20 swings a day, you’ll increase your clubhead speed and add 10, 20, 30 or even 40 plus yards to all your drives. Don’t slow down your swing and keep hitting the ball shorter and shorter every year. Go faster and hit the ball longer with the incredible SuperSonic x10! If you struggle to get the ball in the air with your hybrids, then you need the iRT-5 Hybrid. 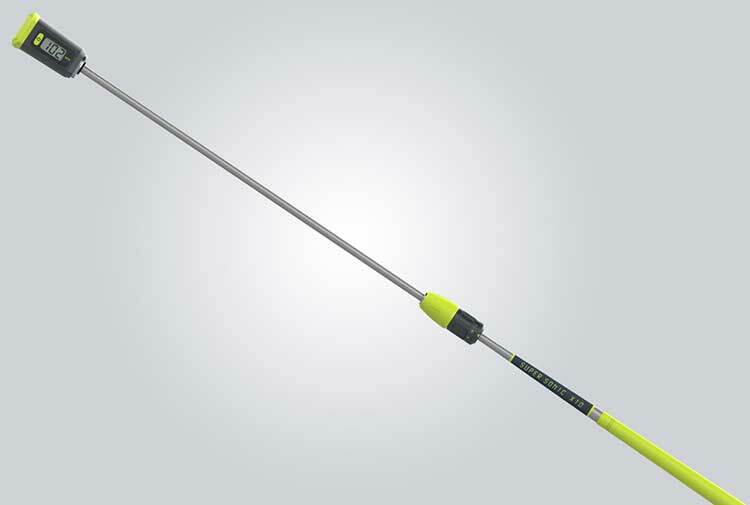 The iRT-5 Hybrid has a revolutionary club head that self-corrects for straighter, high-flying shots. No twisting. Just a squarer clubface at impact, and straighter (not to mention longer) shots as a result. 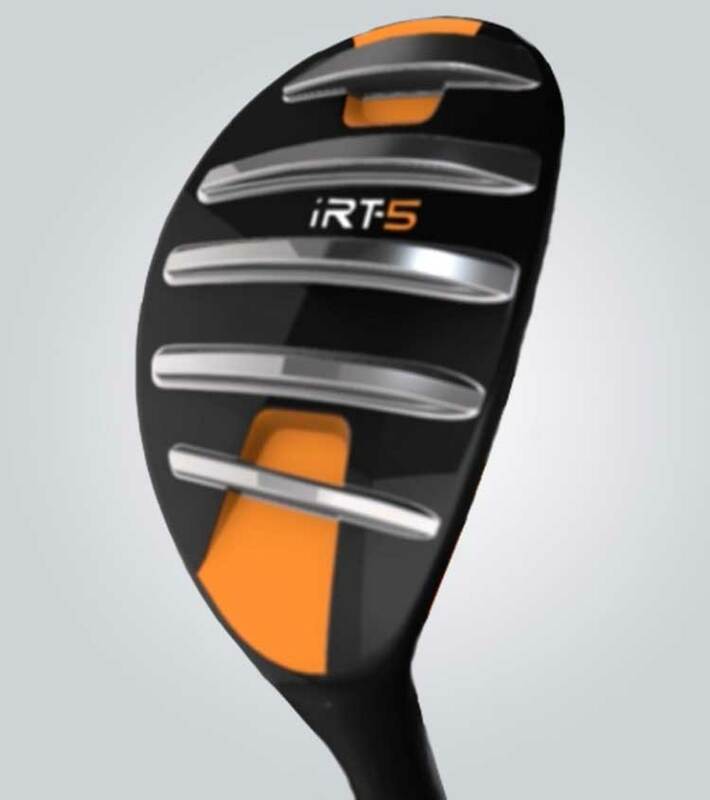 100% of our test golfers loved it and wanted to swap their current hybrids out for the iRT-5. Do you lack accuracy and consistency with your long irons, hybrids, or fairway woods? Then you need to try the MW8 Moon Wood. Want longer, truer drives? Then try the all-new A14 Autopilot Driver. The brand-new Autopilot Driver will help you keep the clubface square through the impact zone longer thanks to its Zero Rotation clubhead technology. And, because the steel face on the A14 is thinner, it’s not only hotter, but it’s also more forgiving than traditional drivers. 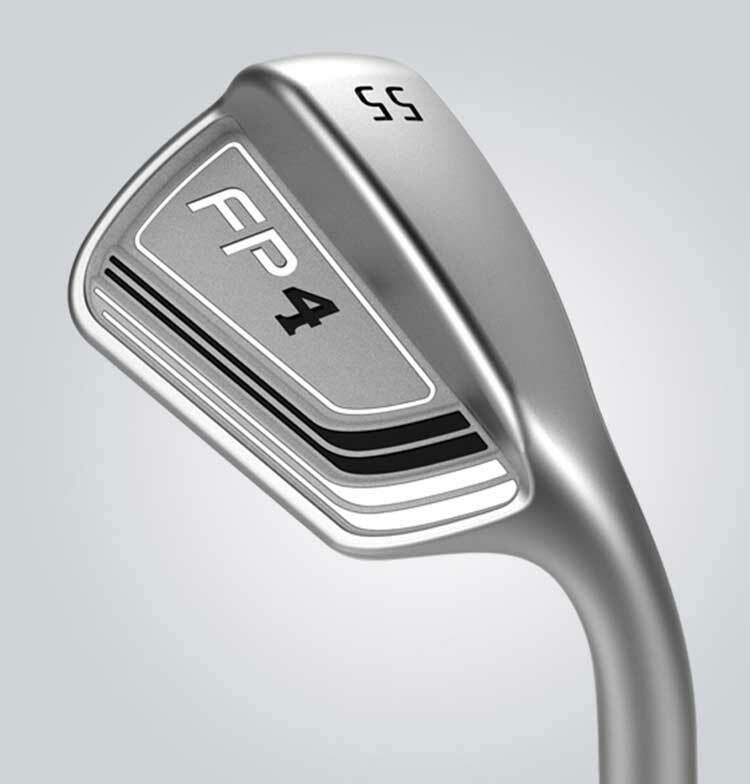 With the brand-new FP4 Forward Press Wedge, all you have to do is Press, Lock, and Turn to hit controlled, soft landing pitches that set you up for simple putts – it’s that simple. The Forgiveness Flighted Sole on the Forward Press Wedge promotes ball first contact for superior distance control, trajectory, and backspin. Flight the ball the right trajectory, control your distance, and add shot-saving spin exactly when you need it the most. Finally, chipping the ball close is as easy as it looks. With the Square Strike Wedge, just use your normal, straight-back-and-through putting stroke to banish fat and thin chips from your game… and your scorecard. Patented new golf mat comes in two styles, the outdoor model is shown here. When your club strikes the mat you will instantly see your swing path so you can correct it on the very next swing. NO GUESSING! 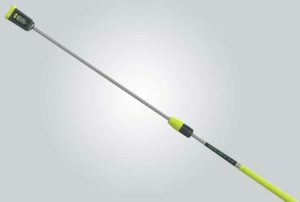 A real-time training product, perfect for evening or off-season practice. 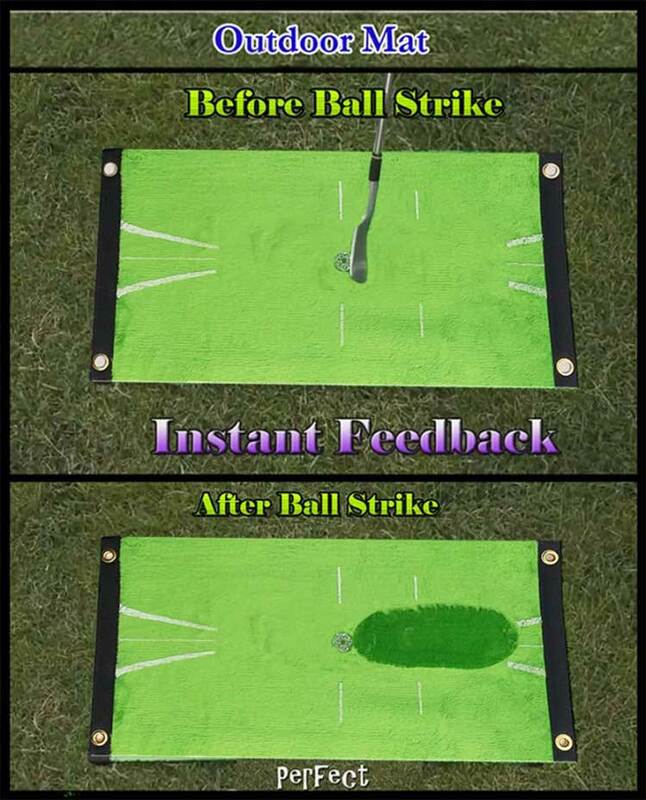 The mat employs a special fiber fabric that leaves a dark mark where your club head strikes the mat. An incredibly effective trainer! 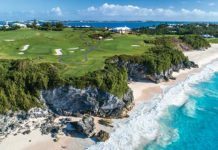 You will have a blast with you Golf Buddies when you break out the ALL IN “On The Course” game. This exciting game begins with golfers agreeing on a value for each of the 24 authentic poker chips. Golfers want the positives & avoid the negatives. New Grave Digger chip … takes you more than one shot to get out of a sand trap. 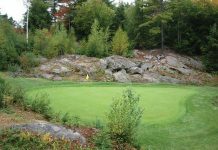 Furthest from the pin on a Par 3 … gets you the new Beer chip, which puts you on the hook for a round when the beer cart comes by. See instruction section for definitions of all the chips. 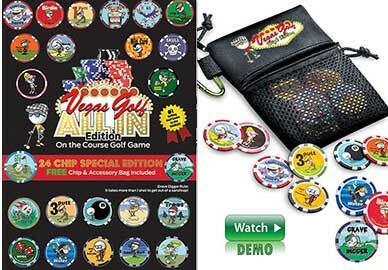 2 FREE BONUS CHIPS when ordering on Vegas Golf. ONLY ONE GAME NEEDED PER FOURSOME! 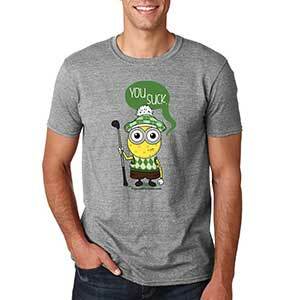 Perfect for perhaps one or all your golf buddies! Funny shirt that is bound to get a lot of laughs. Get a lot of laughs with this fun shirt!